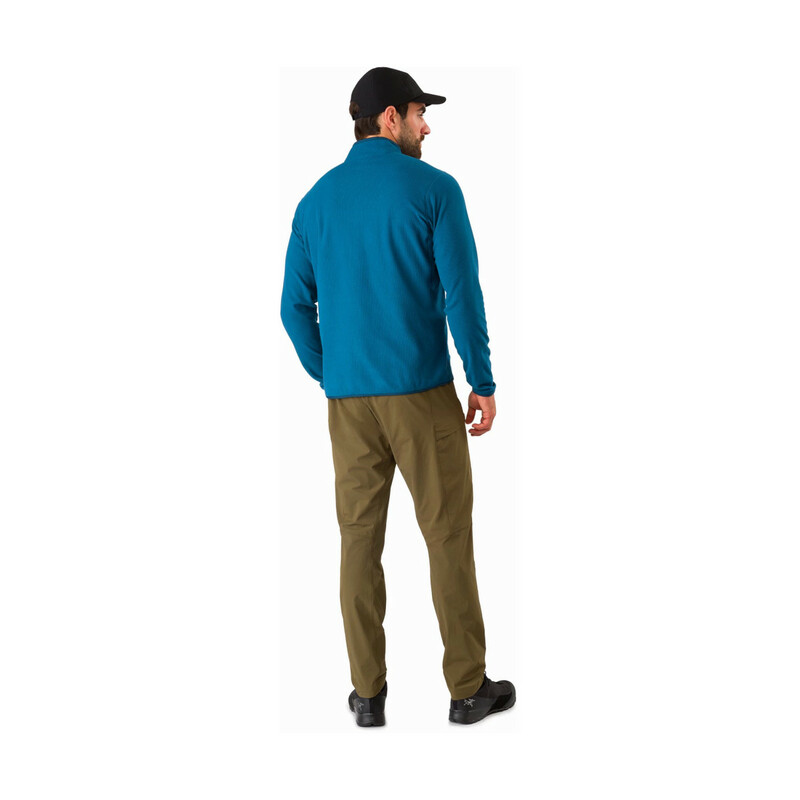 The Delta LT Jacket provides impressive warmth for the little weight. 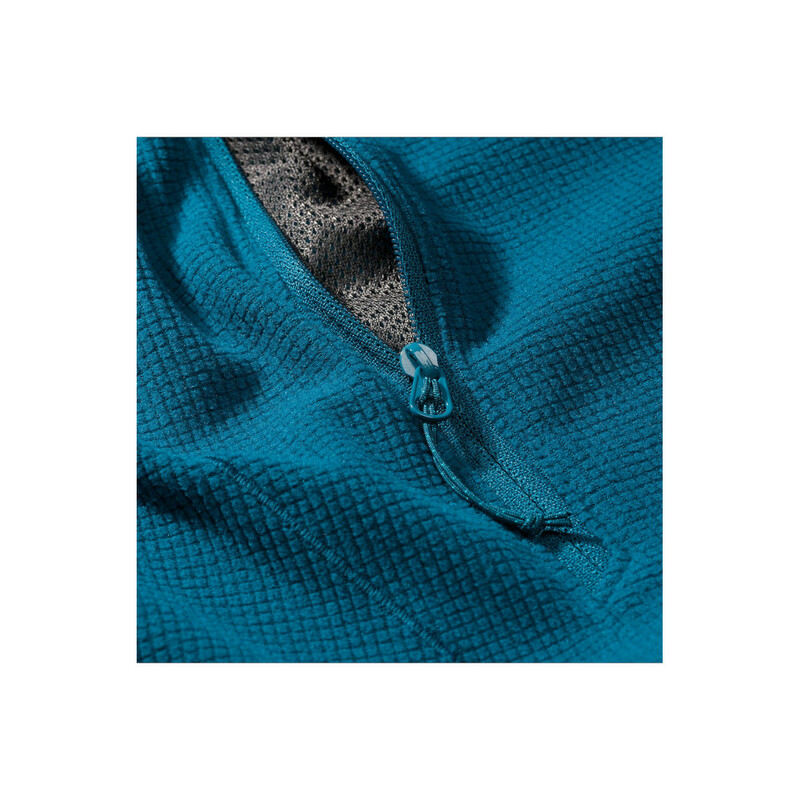 It is lightweight, breathable Polartec® classic 100 micro velour small grid and articulated construction focused on freedom of movement and comfort whilst performing make the Delta LT very versatile. 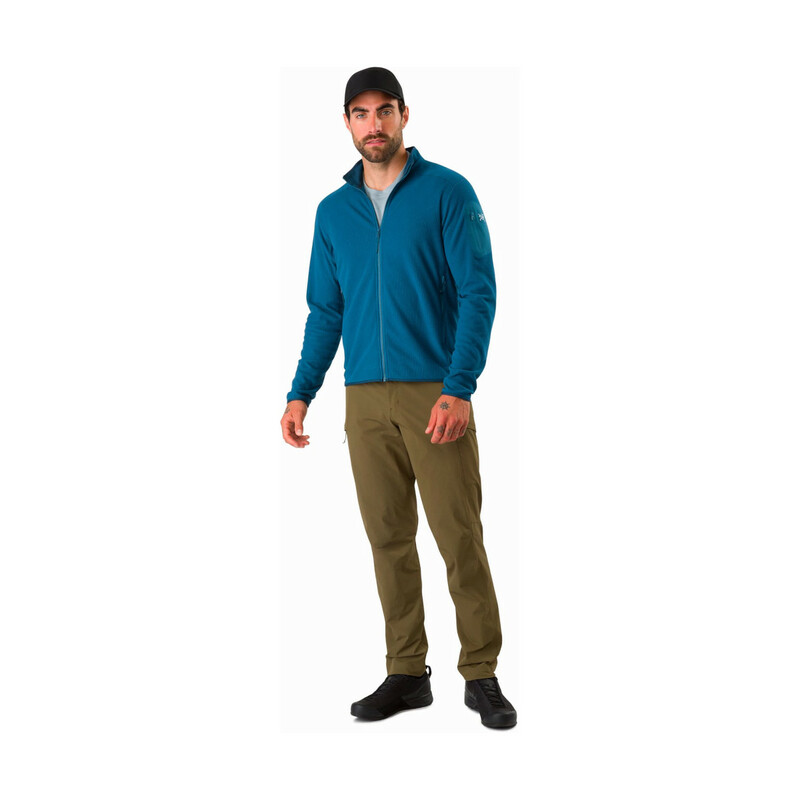 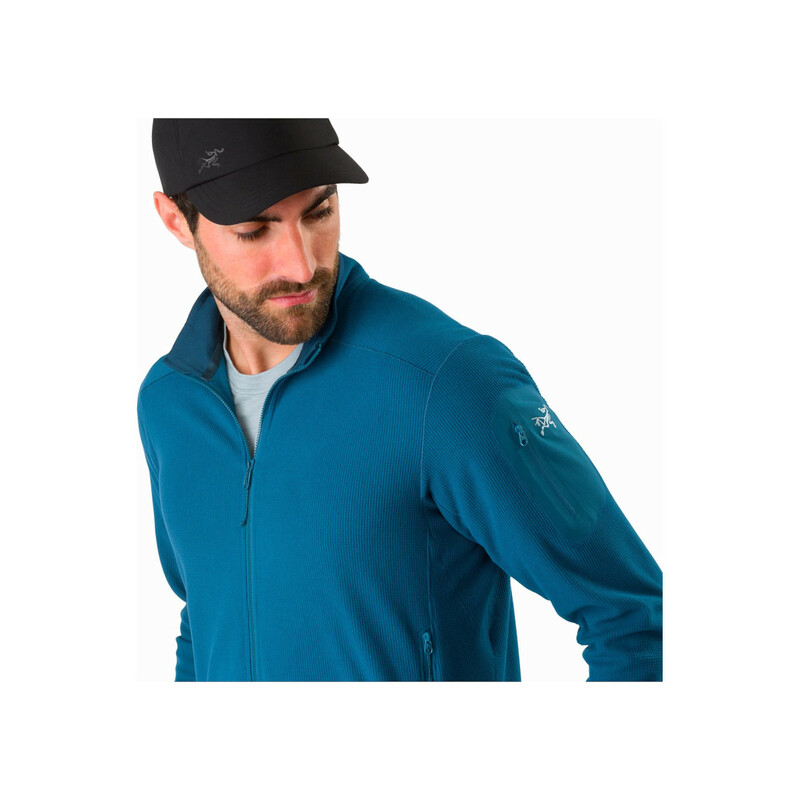 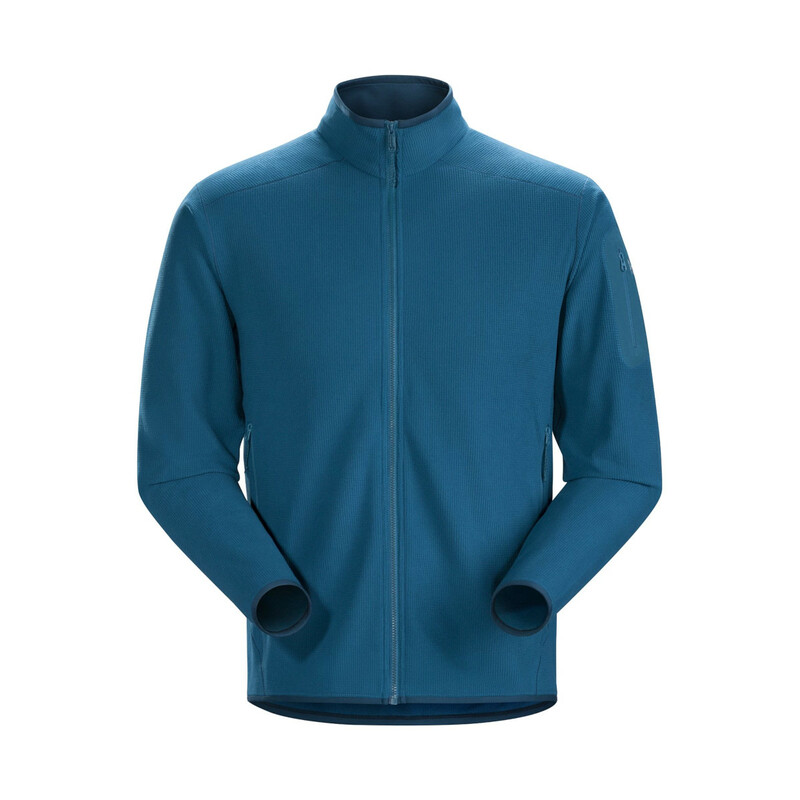 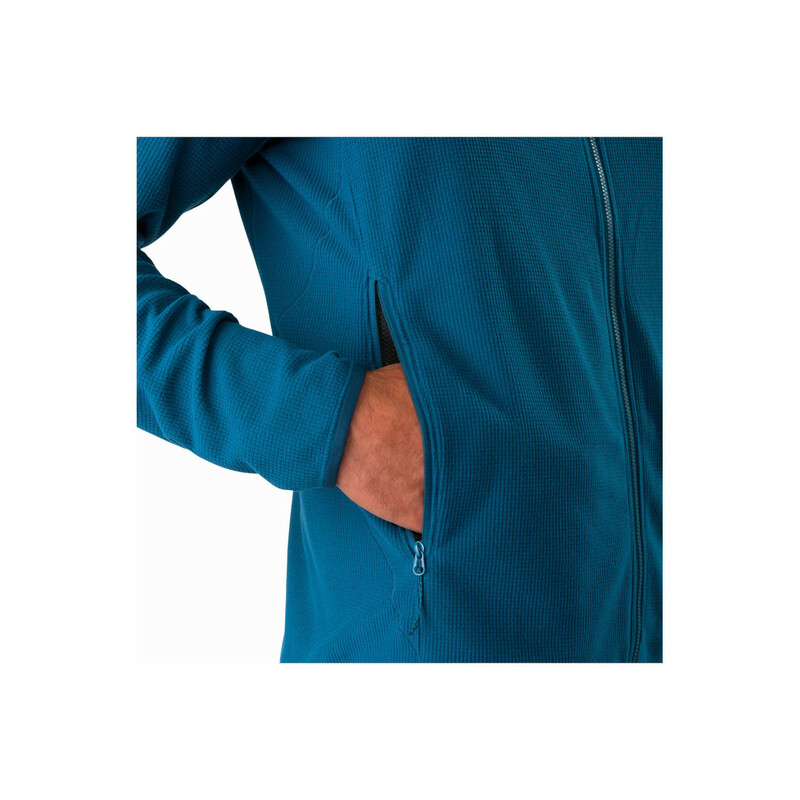 It makes a great layer to wear under a hard shell but is also great as a stand-alone for strenuous activities in cool conditions.